Although it is difficult to avoid electrosmog, there are some simple measures you can take which will effectively reduce electrosmog in your home. You may be able to implement these same measures in your work environment as well. With the good old phone, calls are safe. As long as it is connected by cable to the phone jack on the wall. As convenient as a cordless phone may be, the price you pay with your health may prove to be disproportionately high. The high frequency that a cordless telephone transmits is especially harmful to people and animals. 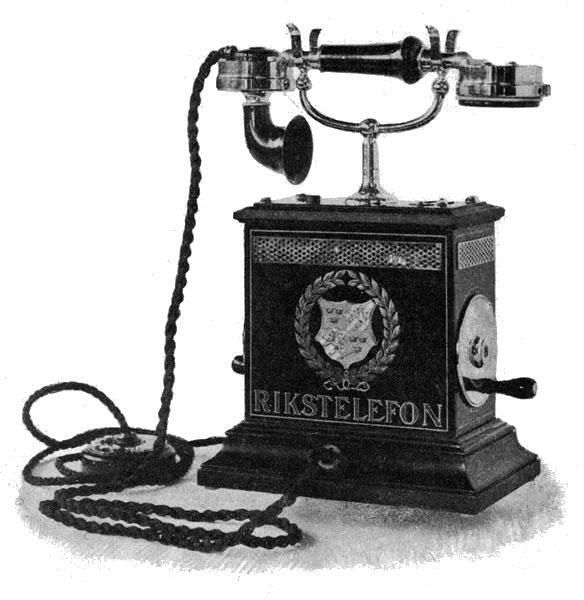 Cordless phones have higher frequencies and older models transmit 24/7, even when they aren’t in use. Children in particular should avoid using cordless phones. All microwaves emit high levels of harmful waves. A simple meter reading will demonstrate this clearly. Apart from the high levels of radiation from a microwave oven, the food loses all of its useful nutritional value. Any one who exclusively lives on microwaved meals should consider a more varied diet. Natural News describes the effect a microwave oven has on food very well and can be found here: “Why a Microwave Oven Is Bad for Your Health”, Natural News. An Ethernet or cable connection is a healthier alternative to Wi-Fi. 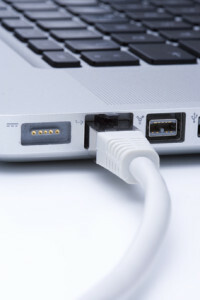 An Ethernet or cable connection is not often faster than Wi-Fi, but also less harmful to your health. Especially in children’s rooms, Ethernet or cable provides you with a positive, healthier alternative to Wi-Fi. Every electrical cord near your bed increases the electrical field where you sleep. Accordingly, we recommend that you not only turn off your bedside lamp but unplug it from the wall socket as well. We also discourage the use of electric blankets, heating pads, and electrically adjustable beds—they can be highly dangerous. Electrosmog is difficult to avoid in our modern world. 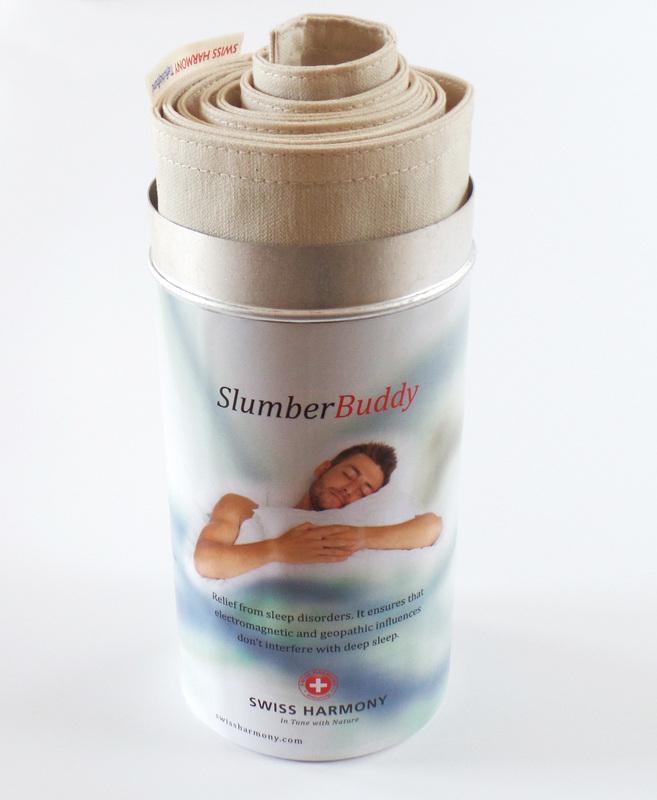 However, Swiss Harmony’s harmonization products can diminish its harmfulness or even eliminate it altogether. Home harmonization is a quick and straightforward process and is easy to transfer if you choose to move to another house or apartment. Please read more here. In addition to home harmonization, Swiss Harmony also offers individualized or mobile harmonization solutions. 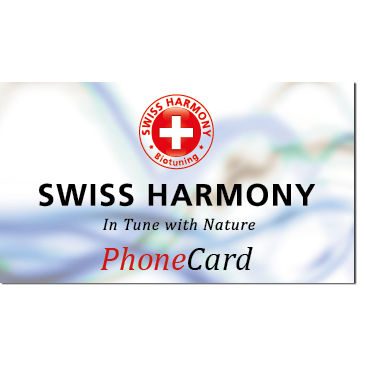 Swiss Harmony’s technology is information-based. The information we use is a well-defined vibrational spectrum that is embossed on a device and then applied to a power system. 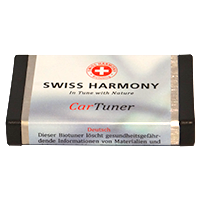 Swiss Harmony’s BioTuner Climate ensures that the electric field inside a home oscillates harmonically, thus remaining ineffective and harmless. This information then spreads within the power system and ensures that this same harmonic vibrational spectrum is reproduced throughout the space or device. Installation is easy. No drilling. No hammers. It’s easy to move installed devices in the event of a change of address. No energizing, so no forced therapy. No blocking, fighting, or defending—just simple harmonizing. Swiss Harmony’s BioTuner Water provides ‘spring water-like’ drinking water. 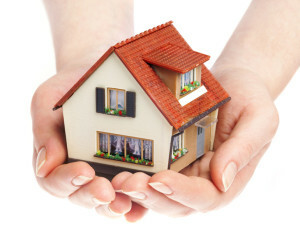 A full home harmonization includes treating a home’s drinking water. Here, the same information technology is applied throughout the house’s water system. Further information can be found here.